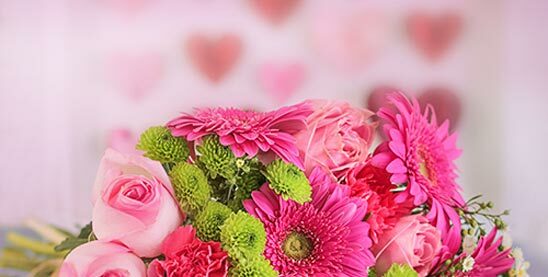 Durban Florist is a leading online florist in Durban, South Africa, and the number one choice for sending quality fresh flowers, gift baskets and gifts in Durban and surrounding areas at affordable prices. We are owned and operated by inMotion Flowers, a relatively small, but passionate company with over 20 years of experience in the local floral industry. We’re well known for exceptional quality, reliability and our personalized customer service, but don’t take our word for it, see what our customers are saying about us online. We decided to launch a dedicated website for Durban only that carries a more unique selection of flowers and custom hampers where we don’t have to depend on third party florists and service providers to fulfil our orders. Each order is made up by our own in-house florist in Durban, so quality and freshness are guaranteed. Whether it’s for a birthday, romance, celebration, anniversary, wedding, corporate function or even Valentine’s Day, Mother’s Day or Father’s Day, our range of flowers, bouquets, sprays and gifts will make a lasting impression. 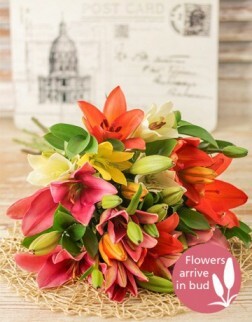 It has never been this easy to order flowers online! With our quality fresh flower arrangements, we offer a 100% satisfaction guarantee, reliable same day delivery and affordable prices! 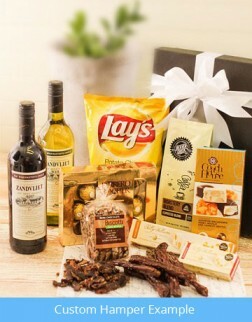 Need to send a hamper or gift to Durban? 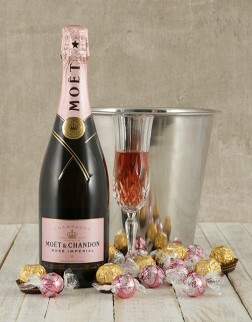 Click to browse a wide range of hampers & gifts here. From an intimate wedding for ten guests to a lavish garden wedding, to a reception for a thousand guests in a marquee, we’ve got you covered. Over the years our florist has adapted and developed bridal bouquet designs to suit any bride's wedding requirements, and we pride ourselves on attention to detail and great customer service. Enquire about wedding flowers in Durban. For all forms of corporate functions in Durban which include galas, product launches or cocktail parties, or just the occasional flowers, hampers or gifts to say thank you or sorry, take a look at our corporate services page. We even have a wide range of corporate gifts and corporate clothing. 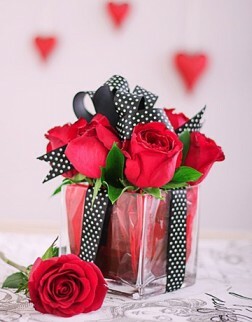 If you’d like to send flowers, hampers or gifts elsewhere in South Africa, please order from our main website.